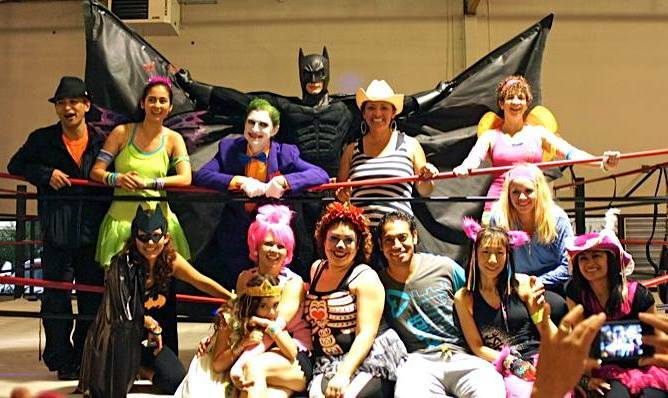 Bay Area Hero volunteered at Zumbathon 2013 Halloween Party to raise funds for children's dance lessons. When Joker showed up and took the host hostage, the Bay Area Hero was there to save the day! See the video below!